From the veil on your head to the shoes on your feet, we understand that any bride to be wishes every aspect of her outfit to be exactly as she has always dreamed. We stock a breathtaking range of beautiful Bridal Fabrics, suitable for dressing all of your wedding party including the groom and his men, bridesmaids and the beautiful bride herself. Not only do we stock stunning, elegant Bridal Fabrics perfect for creating the beautiful gown you have always imagined, our range of Bridal Fabrics, including chiffon, satin and more, are ideal for all of your wedding party accessories including bridesmaid dresses, cravats, ties and waistcoats. Many modern brides prefer a more floating, ethereal appearance for their dream gown, which is why we stock an extensive range of sheer Bridal Fabrics. Chiffon is a glamorous and elegant material perfect for brides who wish to achieve a delicate and feminine look and is often preferred for vintage inspired designs. 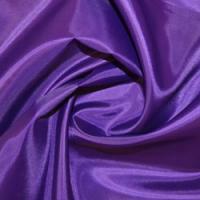 Cationic Chiffon Fabric is a beautiful two tone material that looks and feels like real silk making this one of the most luxurious and popular types of Bridal Fabrics on the market today. 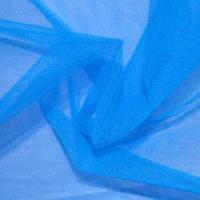 Beautiful cationic chiffon really will achieve a stunning finish to bridal gowns. This is a Wedding Dress Fabric which drapes exceptionally well and creates beautiful layering over other types of Bridal Fabrics. Should you be looking for a slightly heavier variation of chiffon, georgette is the perfect alternative. 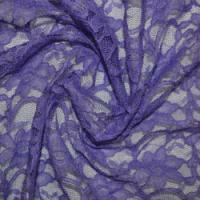 Although georgette is still lightweight and sheer, it is less “fly away” than its closely related Chiffon Fabric. Due to its thick body, georgette is able to hold heavier embellishment than chiffon fabric making this a popular choice for embroidered and embellished designs. Georgette is known for its beautiful drape and is often used on its own with a simple anti-static dress lining. Our range of dress linings is designed to compliment all of our Bridal Fabrics so you can be assured that we will stock your perfect match. 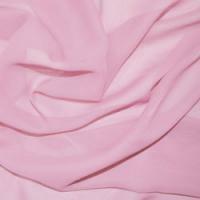 If you’re working within a budget you may wish to consider our range of economy Bridal Fabrics. Our selection of economy fabrics includes traditional Bridal Fabrics including economy satin and economy Satin Back Crepe Fabric. 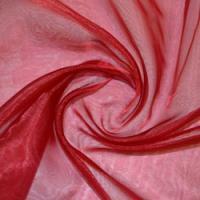 All of these Wedding Dress Fabrics are of the same high quality you would expect and are excellent value for money. From your minds eye to the finished item, our range of Bridal Fabrics include everything necessary for construction of your dream gown, including veiling, dress nets, dress lining, boning and waistbands. Our experienced staff understand how daunting and stressful organising your big day can be and will be more than happy to use their imagination and expertise to guide you through every aspect of creating your wedding outfits and accessories. Please browse through our online catalogue or visit us in store where our dedicated sales team can assist you in choosing the correct Bridal Fabrics to compliment you colour scheme and can advise on every aspect of bridal outfits and accessories. 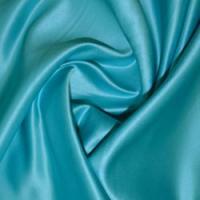 For the latest Bridal Fabrics news, see our blog page.